Our cuisine offers dishes coming from recipes of the local tradition, both fish and meat based. 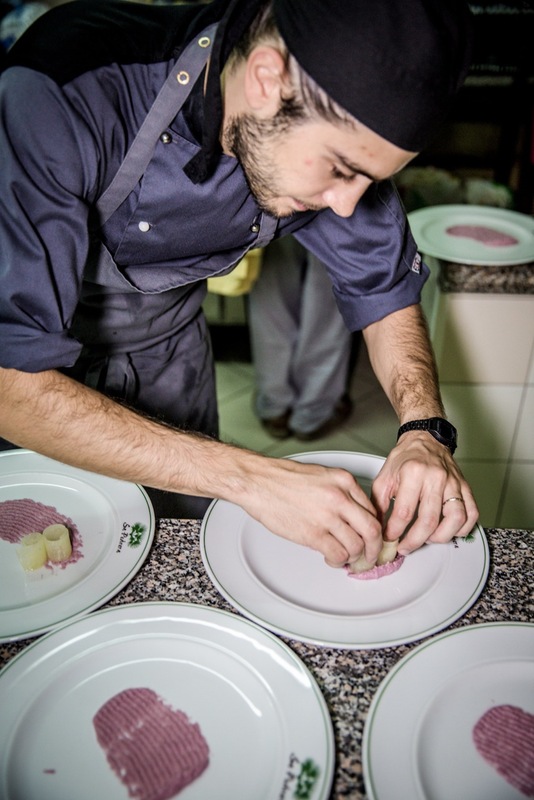 Our chef Claudio, thanks to his grandmother Rosa, who has passed on to him the secrets of the real ancient local recipes, will make you taste the best traditional flavours along with his innovative cuisine which perfectly blends with traditional dishes. The ingredients are local and high quality ones and daily chosen to guarantee the best food experience during your stay with us. 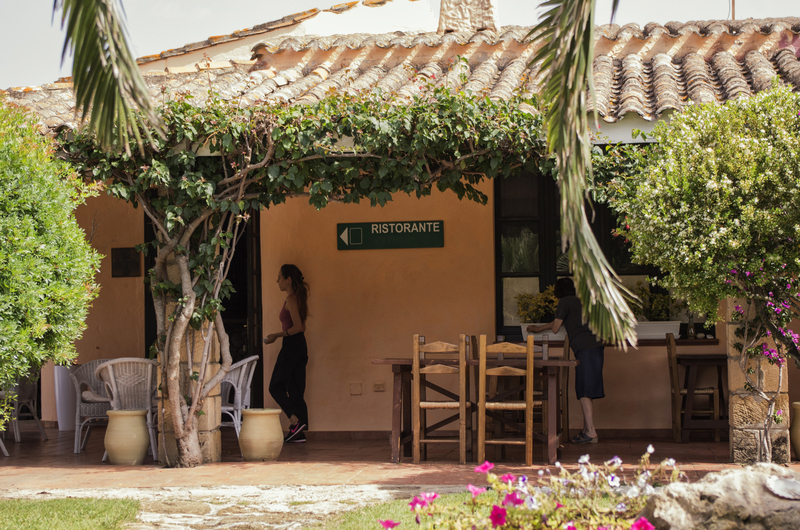 You will enjoy your meals in a relaxing and comfortable atmosphere in a typical Sardinian style restaurant. After dinner you can sip a chilled Mirto, a Sardinian liqueur, sitting outside, in the beautiful garden under a magic sky full of stars which can never be forgotten.